CCMC member the Association for Historical Dialogue and Research (AHDR), working in collaboration with the Cyprus Academic Dialogue (CAD), are organising a policy dialogue discussion on ‘Education in Cyprus in the 21st Century’ on Thursday January 24, from 18.30 – 20.30 at the Home for Cooperation. · How education could contribute to the sustainability of a future settlement? The discussion will be held in Greek, Turkish and English and translation will be provided. Th event will be the first installment of an exciting initiative involving key stakeholders from the main communities in Cyprus working collectively on a public consultation driven procedure, which will lead to the production of policy recommendations on education in Cyprus. The policy paper will be formulated using all key points raised in this series of events in order to articulate a collective vision on the future of Education in Cyprus in the 21st Century. Moreover, the policy paper will include recommendations on educational policies in the two main communities in Cyprus, both within the current political (pro-settlement) environment, as well as within a post-settlement political environment (irrespective of the content and the form of this political settlement). The initiative is based on the AHDR’s comprehensive research project, exploring history teachers’ views of the Greek Cypriot and Turkish Cypriot history curricula and textbooks used across the existing divide in Cyprus, as well as history teachers’ use of methods that promote, historical thinking in their teaching. You can download “History Educators in the Greek Cypriot and Turkish Cypriot Community in Cyprus: Perceptions, Beliefs and Practices” from the AHDR website. For more information, please contact AHDR by e-mail ahdr.mide@gmail.com, or on the phone at +357-22-445740 or +90-548-8345740. 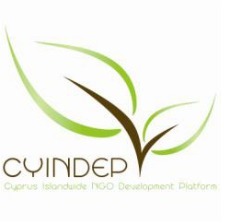 Yesterday we got word from Strasbourg that CCMC member the Cyprus Islandwide NGO Development Platform (CYINDEP) is flying the flag of Cypriot development NGOs at the European Parliament! CYINDEP is lobbying Members of the European Parliament to sign a declaration on Development Education and Active Global Citizenship, tabled by the Polish MEP Filip Kaczmarek (EPP). MEPs Catherine Grèze from France (Greens), Michael Gahler from Germany (EPP), Fiona Hall from the UK (ALDE) and Maria Badia I Cutchet from Spain (S&D) have joined Mr Kaczmarek in his efforts. 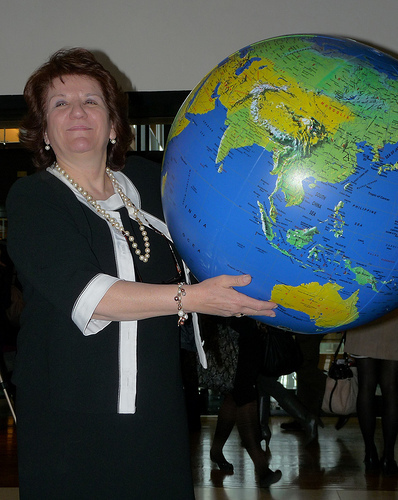 Cypriot MEP Antigoni Papadopoulou is a global advocate! Our source tells us that CYINDEP has been feverishly contacting Cypriot MEPs by email and Facebook, and have achieved a momentous feat in getting 4 out of the 6 to sign the declaration! In total, 231 MEPs have signed, while CONCORD is targeting a grand total of 377. Keep up the great work Kerstin et al, and watch this space as CCMC will soon join forces with you in the promotion of development through the media in Cyprus! The best of children’s television, honoured by the internationally-recognised Prix Jeunesse International competition, will feature in two days of screenings and seminars organised by the Goethe-Institut Cyprus, in partnership with the Association for Historical Dialogue and Research and the Cyprus Community Media Centre. The two-day event will take place on December 12th and 13th at the Home for Cooperation in Nicosia’s buffer zone starting from 9am. 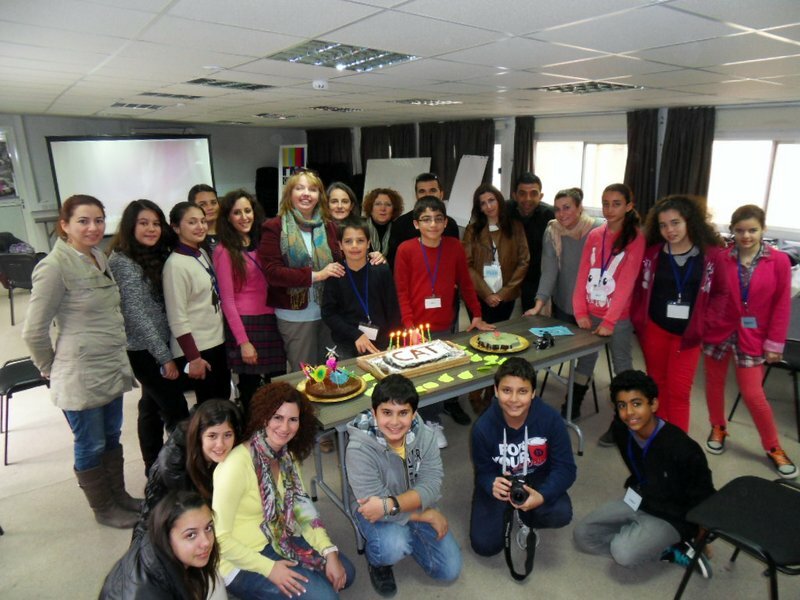 This is the first time a Prix Jeunesse International screening is being held in Cyprus, aimed at encouraging dialogue, a deeper understanding of quality in children’s media, and professional cooperation in the field of children’s media between the Greek Cypriot and Turkish Cypriot communities. “Children in Europe spend an average of 150 minutes a day in front of the television, but are they watching programmes that are educational, stimulating, and age-appropriate?” said Björn Luley, director of the Goethe-Institut in Nicosia. 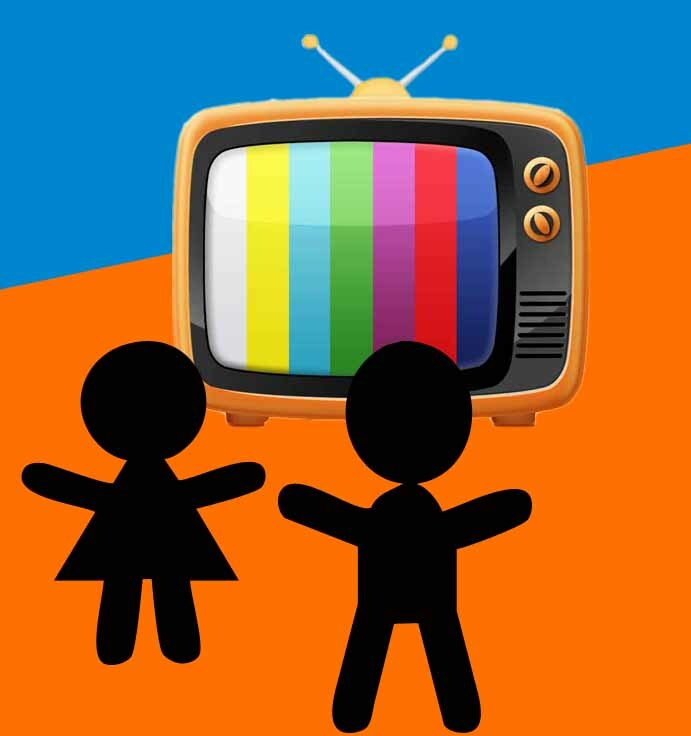 “We want to showcase how children’s television can develop intercultural understanding in Cyprus and across the world.” Entries have been received from all over the world but there hasn’t been an entry from Cyprus yet. This event will hopefully encourage Cypriot media practitioners to enter the competition. 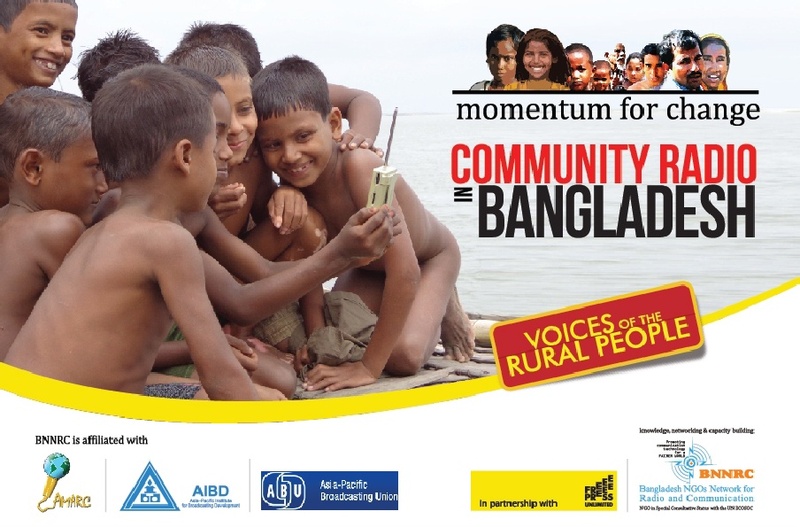 The organisers are calling on children’s television producers, educators, journalists, researchers and media students from across the divide to attend the seminars and screenings. The films screened in Nicosia will be the winners of the most recent biennial Prix Jeunesse International film festival held last year in Munich under the theme ‘Different and Same – Celebrating Diversity.’ The programme for the seminar for adult experts on Monday, 12 December 2011 will be subdivided into different age categories: 12-15 year olds, 7-11 year olds and up to six years old. On Tuesday 13 December 2011 there will be screenings for schoolchildren aged 8-10 years old from 9-11am and screenings for parents and their children aged 6-12 years old from 5-7pm. For more information about Prix Jeunesse International, please visit: http://www.prixjeunesse.de. Download invitation in English, Greek and Turkish. On the event of World Refugee Day on 20 June, CCMC member KISA are inviting you to an event paying tribute to the day and what it symbolises. Philippe Lioret’s movie ‘Welcome’ (2009) will be screened at the event. The film tells the story of a Kurdish-Iraqi refugee and recounts the effort made ​​and difficulties encountered in trying to go from France to England in order to be reunited with his beloved one. An open discussion will follow regarding issues affecting refugees, including among others, the current situation and future prospect for action and improvement, especially the possibility to initiate an independent all inclusive self organisation for persons with international protection status. 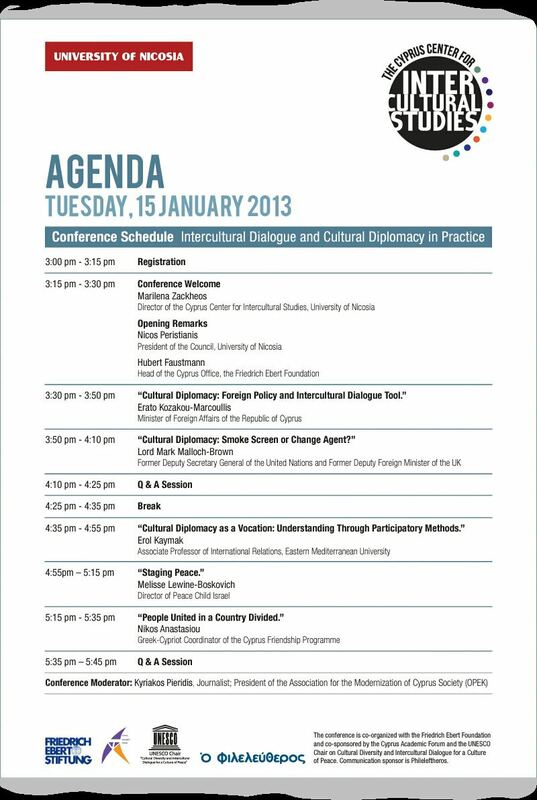 The event will take place at 19:00 at the KISA Cultural Center at the following address: http://www.kisa.org.cy/EN/contacts/location/index.html (48, Arsinoes Str., 1010 Nicosia). Food and drinks will be available to purchase at low prices.